Torch Group is a national executive search firm with hands-on experience and deep expertise filling foodservice executive roles. Our functional knowledge coupled with our extensive business acumen and people insights enables us to identify, recruit, evaluate, and acquire top talent in a way that others simply can’t. Torch Group’s Signature Search Process TM and competency-based behavioral interviews allow us to find passive Foodservice management candidates with the right mix of leadership potential and cultural fit for your business. As a result, we deliver better-qualified candidates with above industry-average retention and promotion rates. 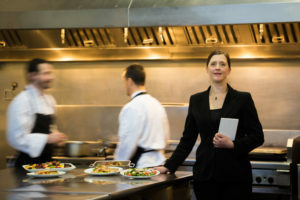 Ready to hire your next Foodservice executive?